Grimes & Sons Colourcoat is an earth based, dustproof, low VOC, matt finish suitable for mudbrick, straw bale, plaster, rendered brick, Timbercrete, fibro, et al.. Colourcoat allows mudbrick to breathe. When used on exterior walls, Colourcoat must be sealed with Grimes & Sons Silicone Water Repellent to give maximum resistance to weather conditions. 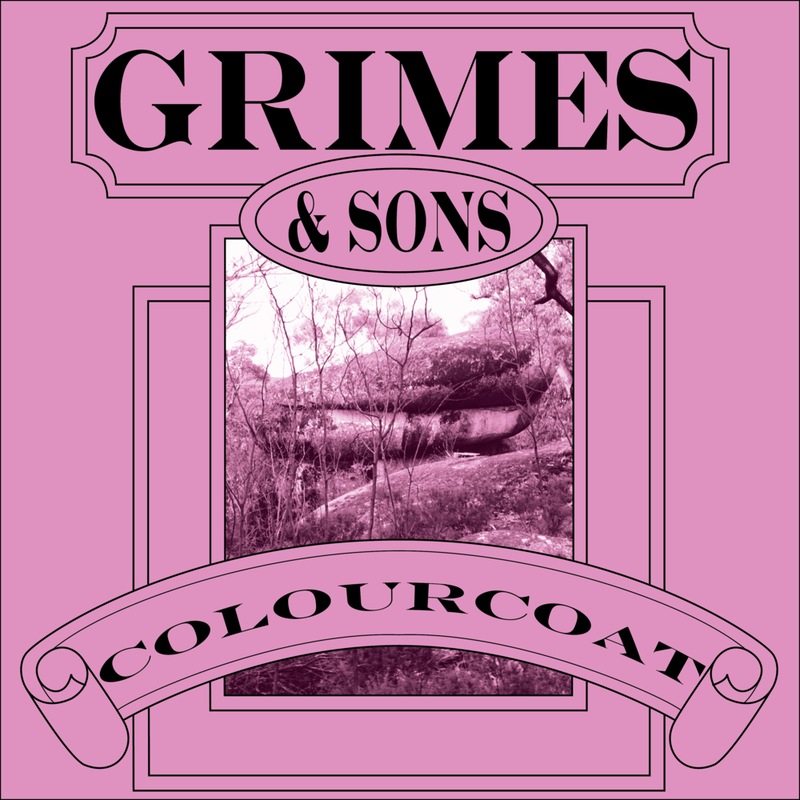 Grimes & Sons Mudbrick Water Repellent is highly recommended for internal areas likely to encounter water, e.g., bathrooms, laundries, kitchens, etc..
Do not apply Colourcoat in temperatures below 10℃, above 30℃, or when rain is imminent. Coverage is ≈ 5 m²/L, depending on the porosity of the surface. Ensure surface is completely dry and free from wax, grease, dust, etc. Stir thoroughly before and during use with a flat paddle. Keep lid closed when not in use. Apply 2 coats with a clean brush. For particularly dusty surfaces, the first coat should be thinned 25% with water. Drying time will take ≈ 4 hours. For best results, application should follow 2 - 3 brick courses across at a time; starting at the top of the wall and working your way down. Have a clean sponge ready to wipe off any spills on timber, etc.. All tools should be washed with water. Mudbrick has natural faults and features. Neither the manufacturer nor his agent will accept responsibility for defective bricks or renders. We recommend you make your own test on part of the job which does not show to determine suitability for your specific use. If swallowed, seek medical advice.